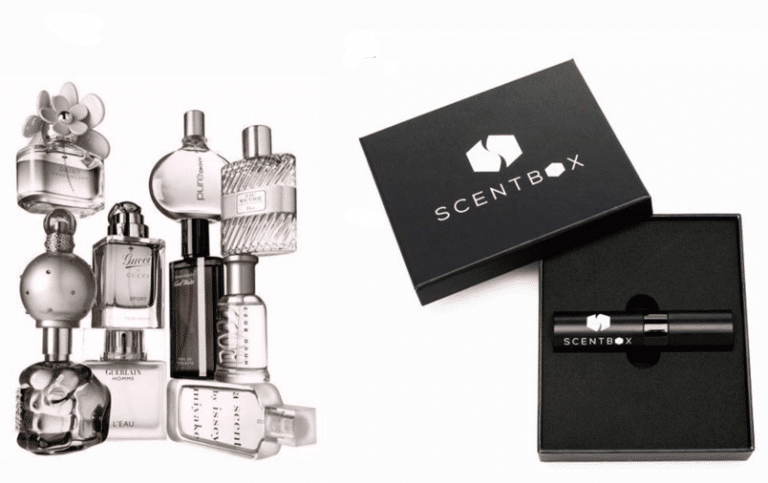 ScentBox is a monthly subscription box for women’s perfume and men’s cologne. Every month, subscribers can choose from over 650 designer fragrances and get them delivered right to your door in a signature keepsake box. Choose to receive 1 designer fragrance or a premium designer fragrance each month. You’ll receive a 30 days supply – 125 sprays in a 0.27 oz/8ml travel atomizer. Fragrances for both women and men are available. If you don’t select your monthly fragrance, you’ll automatically get that month’s fragrance of the month. Sample new designer fragrances every month with ScentBox. 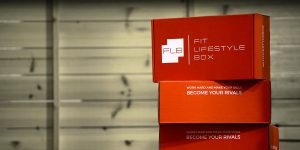 How would you rate ScentBox ?